The price of cannabis in the Northwest Territories and across Canada has risen since legalization says Statistics Canada. A Stat Can report states the average price of legal and illegal cannabis has risen from $6.85/gram to to $8.05/gram after legalization. In the Northwest Territories, a gram of cannabis cost an average $12.71 before legalization. Consumers are now paying $14.45/gram. This is a close to $2 – over 13 per cent – increase. 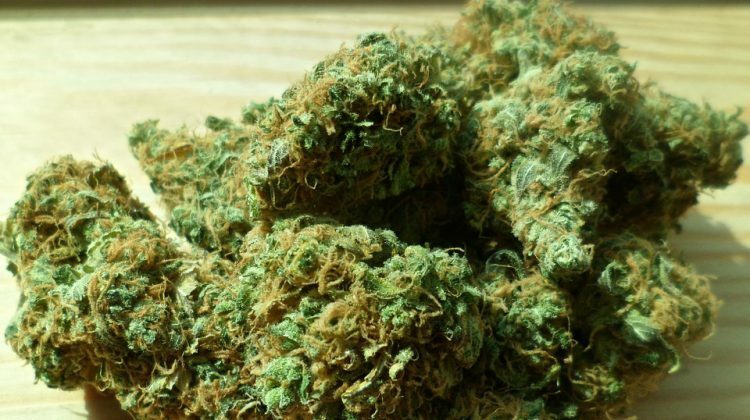 The NWT has the highest price of cannabis after legalization across the country, however, there is no post-legalization price for Nunavut as no answers were submitted. Nunavut had the highest pre-legalization average price of $15.24/gram. While prices for cannabis are high in the NWT, the biggest jump after legalization was in New Brunswick and Manitoba where prices rose 27 to 30 per cent. The data also showed all consumers, no matter how frequently they used cannabis, were paying more for their product after legalization. Those who bought their product from government licensed stores ended up paying the most, at an average of $10.73/gram across Canada. The data also found legal cannabis 60 per cent more expensive than cannabis bought on the illegal market – $9.99/gram versus $6.37/gram. The information comes from crowdsourcing, Stat Can says. They warn these numbers could involve ‘statistical bias’ because participants self-select and a small number of responses are submitted, especially in the territories. The NWT had 28 people submit responses before legalization and five after.